We can diecut or 3-axis router many HDPE & UHMW-PE materials. 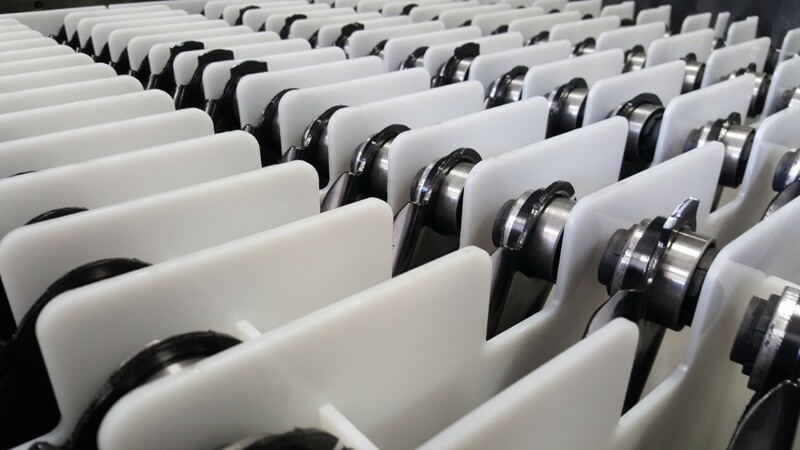 What is Solid Sheet HDPE and UHMW - PE utilized best for? High-density polyethylene (HDPE) and Ultra high molecular weight polyethylene (UHMW-PE) are strong, durable, lightweight, and chemically resistant material popular for a variety of applications. When plastic corrugated isn’t strong enough, this is the best alternative. Works well for side load (pigeon hole) dunnage. 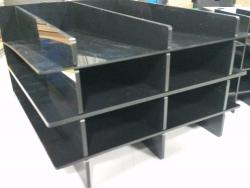 Can be engineered for extra support and combined with any plastic corrugated project. It can also be machined into any shape for your specific needs. 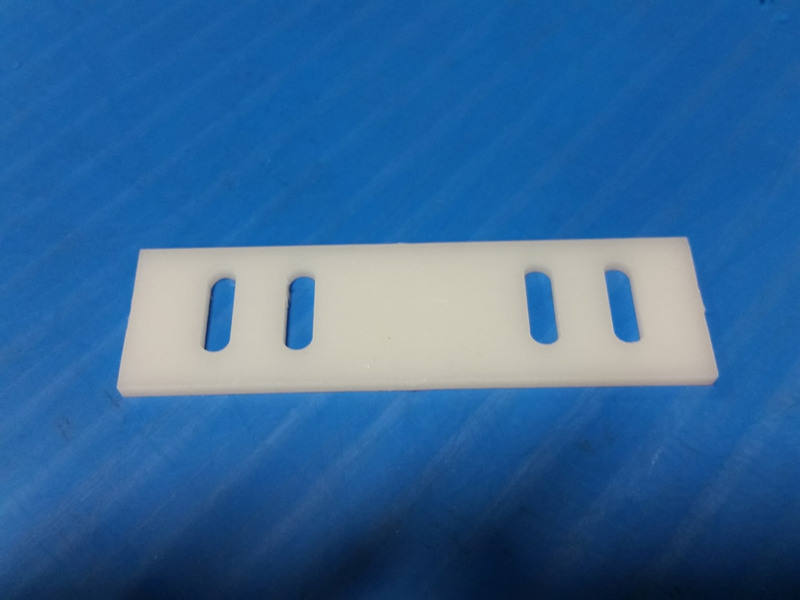 Utilized in many industries, HDPE and UHMW-PE are highly versatile material. 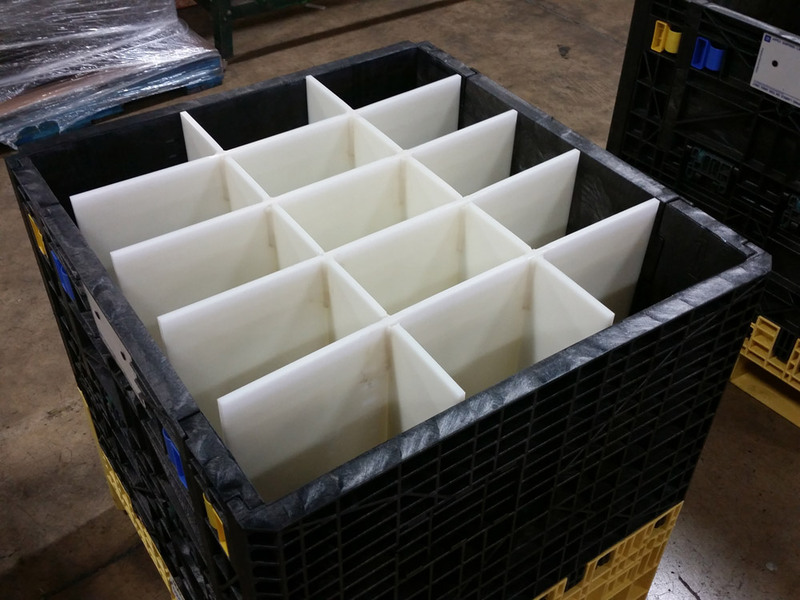 Both can also be used in conjunction with foams, laminates, or any other returnable packaging materials. Learn how our 3 Axis Router cuts this amazing material precisely and efficiently!